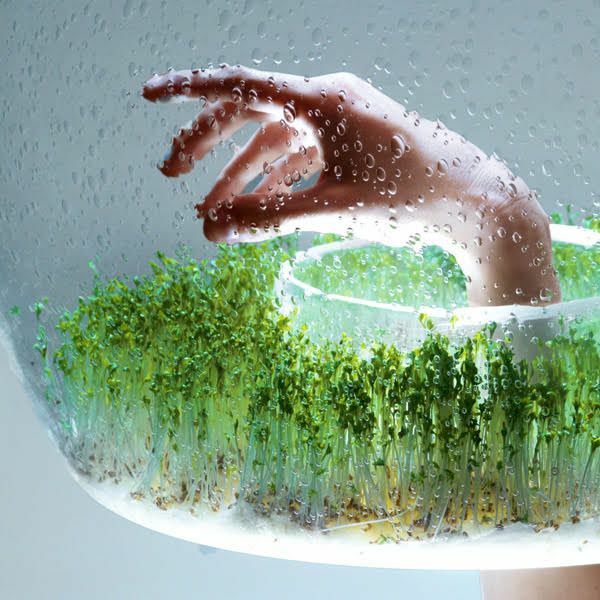 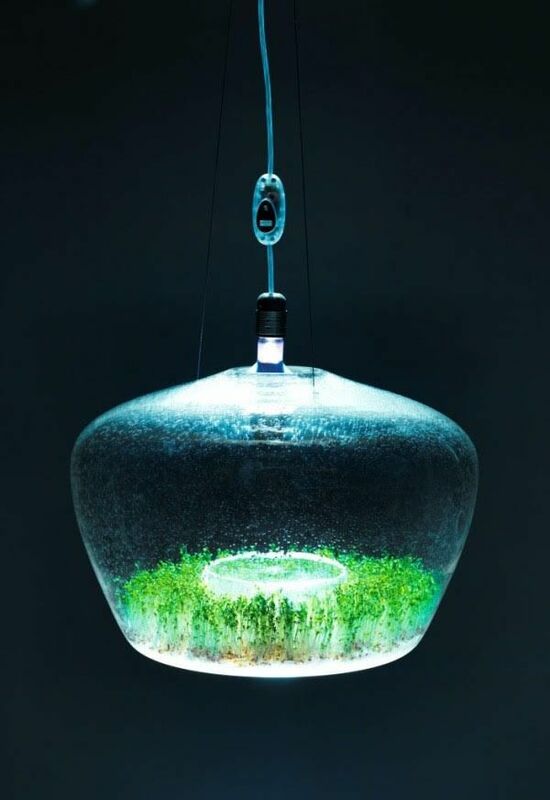 Greenhouse by Czech designer Kristïna Pojerovï is a suspended glass domed lamp with an inner gutter for growing herbs and other small plants in urban environments. 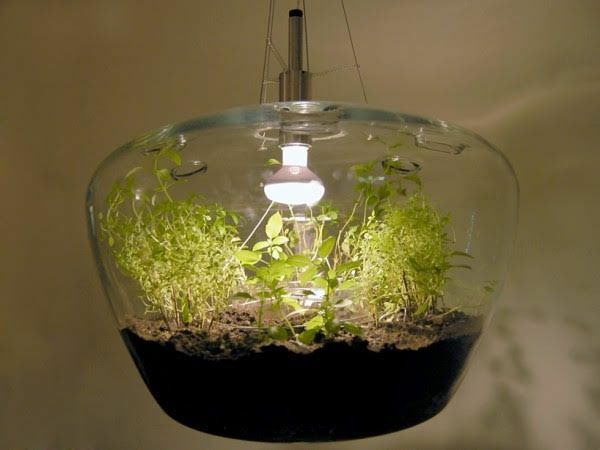 A cylindrical opening in the base permits quick access by hand to the lamp’s interior, and allows additional light to exit below. 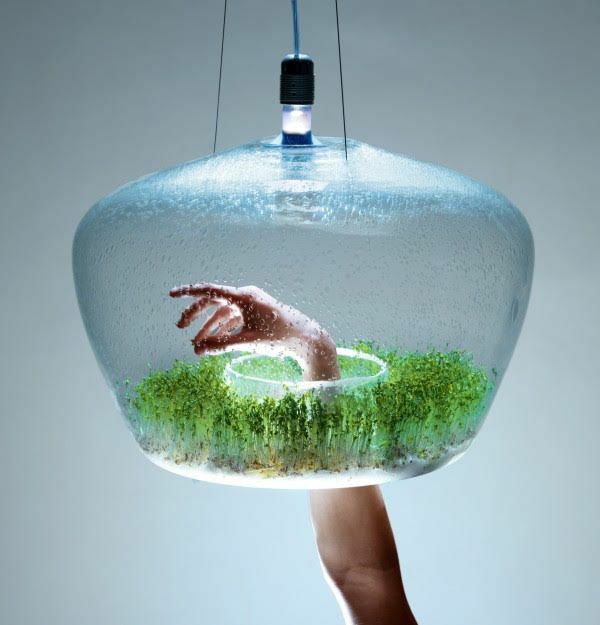 The lamp is for sale at Art Light and retails for approximately $1,900.